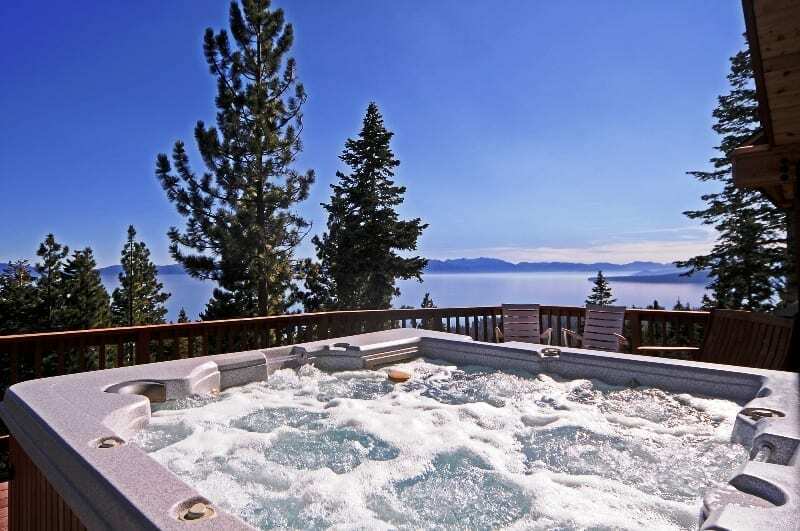 With its deep blue lake surrounded by mountains and forests, and endless outdoor activities in both summer and fall, Lake Tahoe vacation rentals are the best way to enjoy the most beautiful, year-round vacation destination in the country. 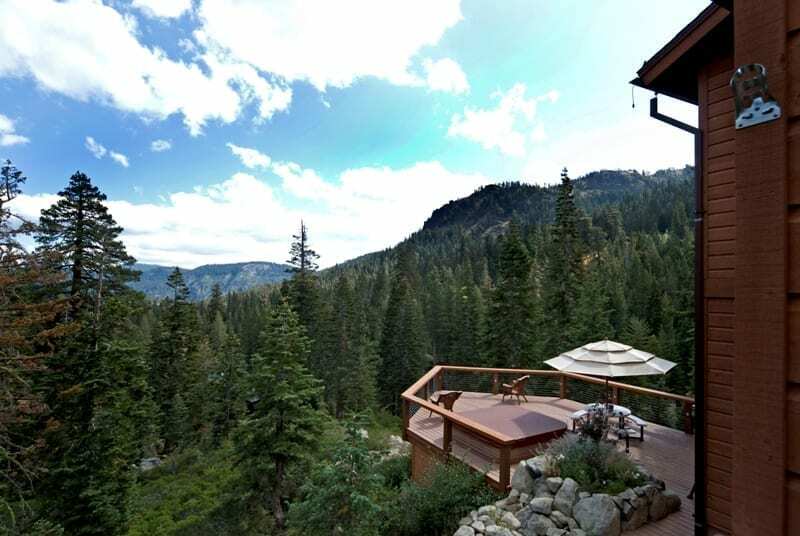 Let Tahoe Getaways, with its extensive list of rental homes throughout North Tahoe and Truckee, help you find the perfect rental to enjoy this magical place and access all your favorite activities right from your doorstep. 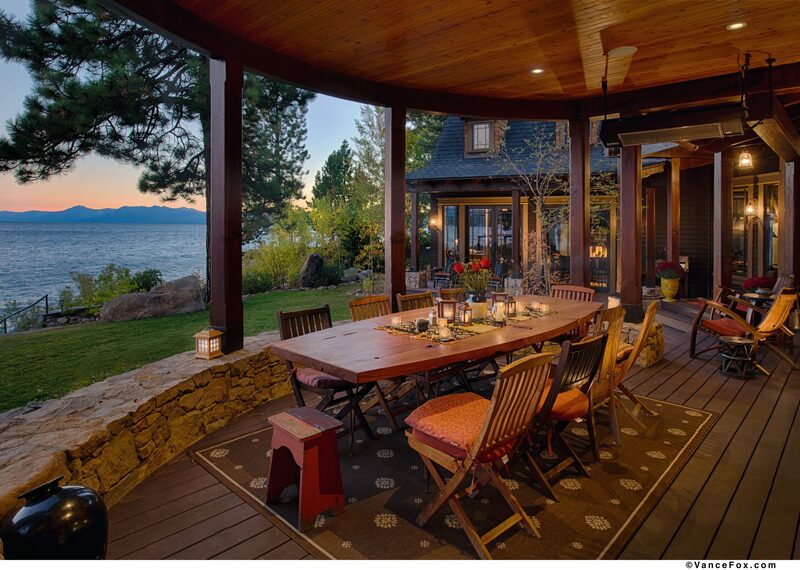 Tahoe Getaways offers both great service and rental homes as extraordinary as their majestic setting. 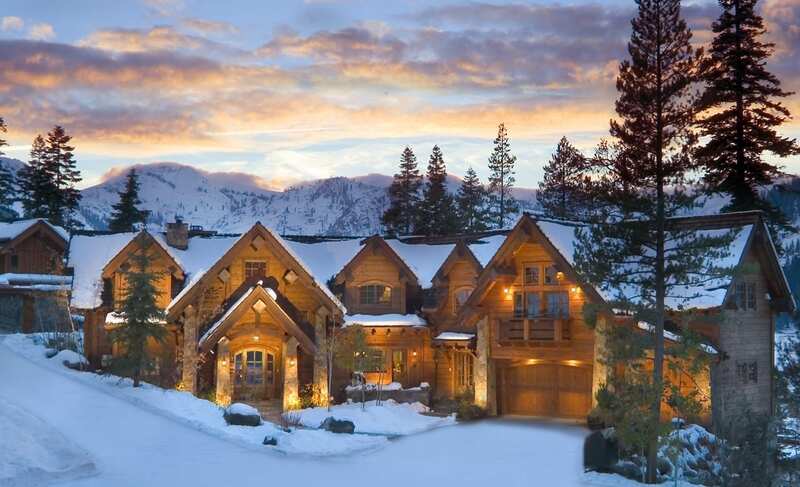 From cozy cabins to fancy estates, we offer a variety of vacation homes and ski leases. 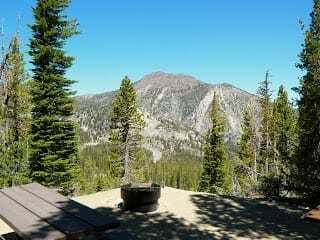 We are open 7 days/week and you can book online 24/7. 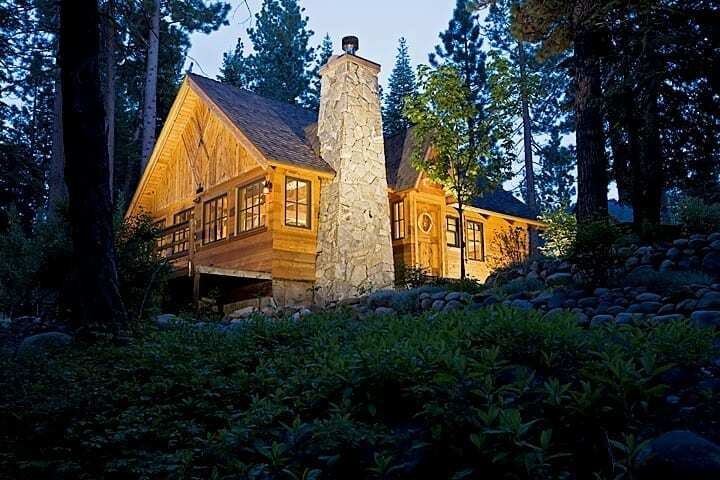 Call (800) 922-4929 to get started or visit www.tahoegetaways.com to book your next Lake Tahoe vacation today. 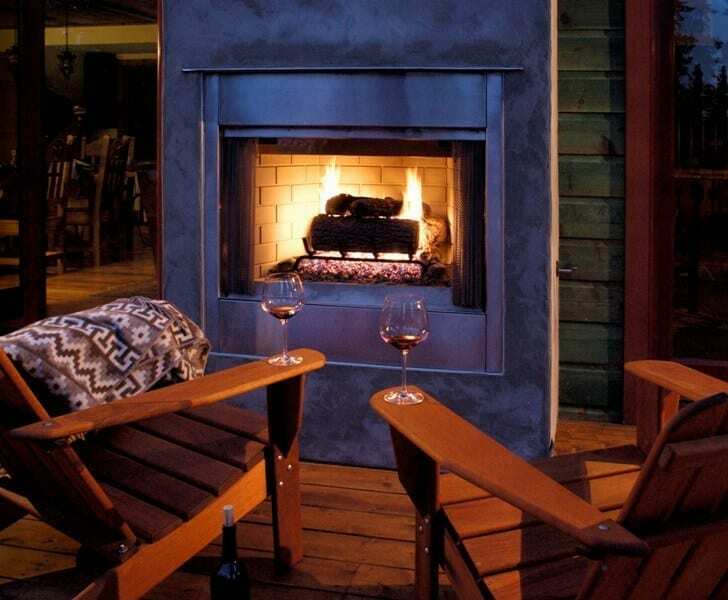 To see the latest specials and packages visit our Lake Tahoe Vacation Specials page or Connect with Tahoe Getaways Vacation Rentals page on Facebook.